Many people have teeth that are not perfectly aligned, tightly crowded together or too far apart, and there are others who have extreme overbites or under-bites. If you have any of these alignment issues, and your dentist recommends braces, you may already be picturing yourself with a smile of gleaming silver metal. The good news is, however, that there are more choices for orthodontia today than ever before. In fact, here are three options to straighten your teeth. Bioliners offer a more affordable method for minor alignment issues, such as widely spaced or overcrowded teeth. Similar to Invisalign braces, they are made from ultra clear plastic, so they are more discreet than traditional braces. They also have many of the same benefits to Invisalign, because they are completely removable. Ceramic braces: Although more expensive than metal braces, they work extremely well and are either clear or tooth colored, so they are less noticeable than metal braces. 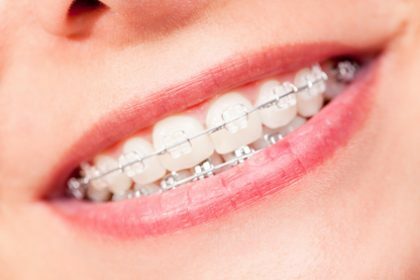 Metal braces: Today’s modern versions are a vast improvement from the bulky braces of the past. They are smaller and only adhere to the front of the tooth, making them more comfortable to wear. Lingual braces are placed on the back of your teeth and cannot be easily seen, however they are not optimum for everyone and very difficult to adjust. 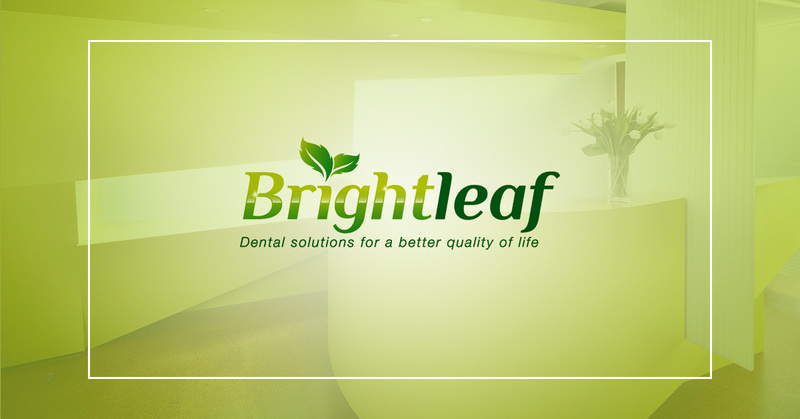 The only way to be sure you get the most effective teeth straightening treatment, is to ask your dentist. If you would like to learn more about adult braces, please schedule a complimentary consultation.